Insight from an English-speaking professional sommelier – classy! You and the lads will have a blast with this classy wine tasting evening – the perfect pre-drinks session to get ready for a big night on your stag do in Barcelona! 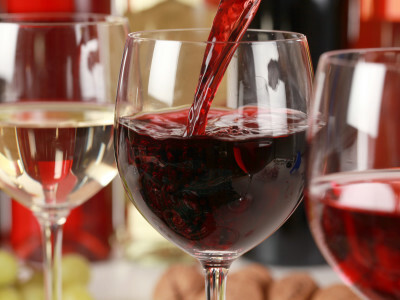 Prepare your pallets for an one and a half hour wine tasting session, where an amazing professional wine taster will introduce you to four delicious wines while finding out how they are made and what foods they pair with. To help you properly appreciate the wine and what it can do when paired with food, you will have a delicious platter of cured meats on hand too! If you and the guys fancy the ultimate decadent experience, we can hook you up with a delicious tapas meal for just an extra additional cost. Tidy!